The Traf-Sys OmniCounter Pro People Counter is designed for retail stores or facilities that need a reliable traffic counter with flexible mounting options, the convenience of battery power, and a small form factor. 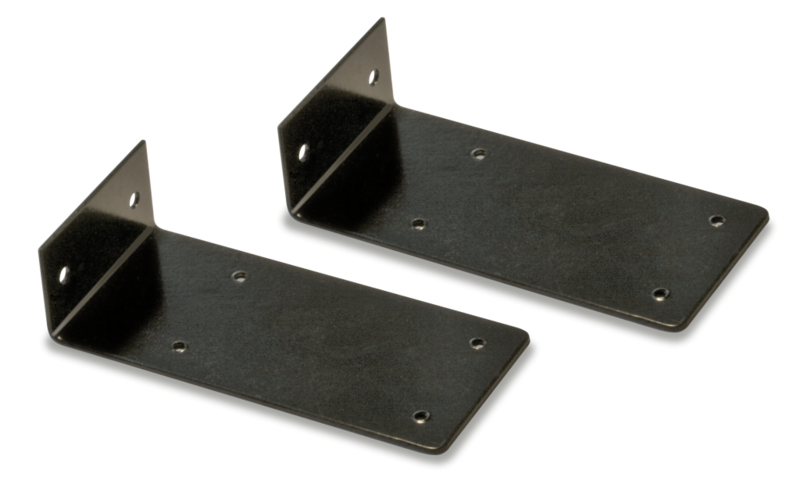 If you’re looking for an affordable door-frame mount or wall-mount traffic counting solution, you’ll want to consider this device. The OmniCounter Pro is small in size, light weight, and easy to install. 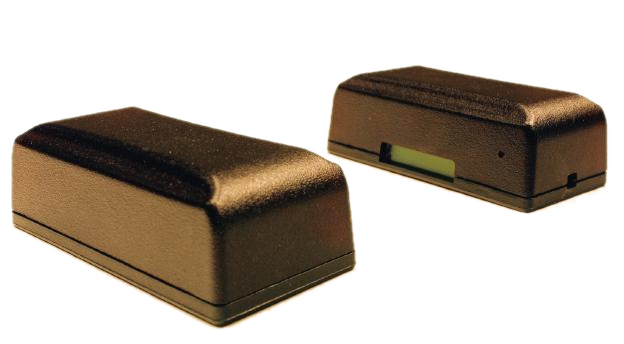 These standalone counting solutions can cover an Infrared (IR) distance of up to 20 feet, and can be configured for either front firing or side firing IR installations, and even directional counting. Each battery-powered door counter runs on a 3.6v lithium battery that lasts up to two years and includes an LCD display, which shows the total number of counts recorded. What separates the OmniCounter Pro from other wireless door counters in its class is its accuracy. The device’s built-in sensing technology is never confused by color, size, or ambient lighting. People who cross the detection area will be counted. If you’re a retailer, library, visitor center or some other establishment that relies on its staff to meet the needs of clients, you don’t need a big budget to analyze the foot traffic your location attracts. Ask anyone who runs a niche store, and you’ll see why a large-scale investment in a complicated people counting system is out of the question. When profit margins are tight, you need a cost-effective counting unit to help inform your business and staffing decisions without breaking the bank. That’s where OmniCounter Pro People Counters come into play. At Traf-Sys, we know what SMBs go through to remain competitive. That’s why our systems are currently in use — and supporting smarter business decisions — at over 17,000 locations. And when it comes to wireless units, the advantages are significant. Since wireless counters are the most affordable types of unit, they save you money upfront. In addition, they require no complicated installation, which means you save even more. Another consideration is the fact that many establishments lease the commercial space they occupy. With battery-operated units, retailers can choose where to install their counters without worrying about moving power sources or doing damage to door frames and walls.